It’s that time of year again! The time where friends and family from all over come together to celebrate the holidays. Your home, most importantly your kitchen, can become a disaster zone. 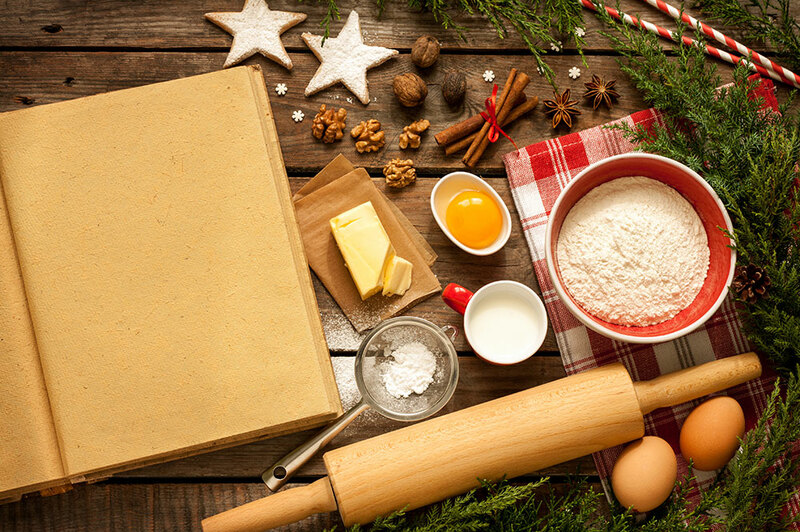 Below are some kitchen hacks for the holidays to get you through all those family festivities. The night before you actually begin cooking, label all the pots and pans you plan to use. That way it’s just a grab and go process that will make it easier for everyone. Allowing others to help in the kitchen can be a headache when no one but you knows what’s happening but this trick will allow others to help without getting in the way. When it comes to following a paper recipe, you may spill something on it, tear it, or lose it all together under the mess of ingredients covering your kitchen. The smartest decision that can be made is taping the recipe to your cabinet space. That way you can whip up your meals without ever having to touch the recipe because it will always be at eye level. Waiting for one dish to finish cooking or baking before popping something new into the oven can be a tireless process. Your guests are patiently waiting for dessert while you still haven’t even began to bake it. In order to be more efficient in the kitchen a tiered oven rack can allow you to finish cooking up to three meals at once! No more waiting around for the timer to go off! When it comes to the holidays, you know your refrigerator is going to be filled to the brim with various dishes. All of a sudden your fridge becomes a very dangerous game of tetris. Don’t have an accident happen that easily could have been avoided. Using a cooler to store all your extra pies and dishes can be a lifesaver. You can even use the cooler to keep dishes like the turkey or ham warm before serving. Switch it up a bit this holiday season and instead of handing your guests candy canes that you bought in a pack of twelve, crush them up to make a festive garnish. Whether you want to sprinkle the candy onto the brim of a glass for your adult guests or add to the top of your brownies, everyone will be delightfully surprised by this innovative trick. The holidays can be a stressful time, but hopefully these tricks and tips will ease the headache and help you enjoy the time together with your loved ones.